It's a bird...It's a plane...It's the most SUPER event of all! Dust off those capes and grab your super pet! It's time for Furry Skurry & Furry Fest! Register in a Flash! With your help we can find more super homes for super pets! Support one of our Superhero Walkers or Runners! Be a hero for pets with your donation! Show off your fundraising super power! Login and set up your personal page now! 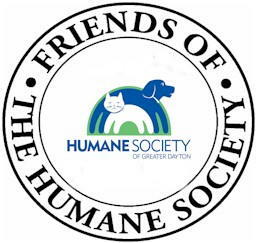 Contact Us | PrivacyPolicy | Copyright @ 2017 Humane Society of Greater Dayton. All rights reserved.